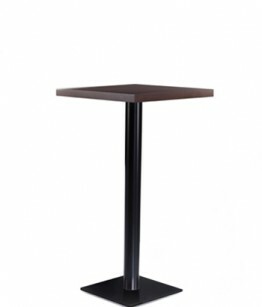 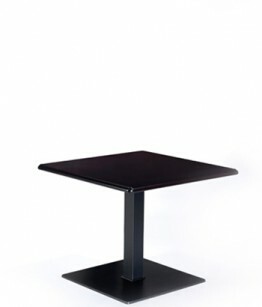 The Pfill contemporary style square or round bar table is a very simplistic design. 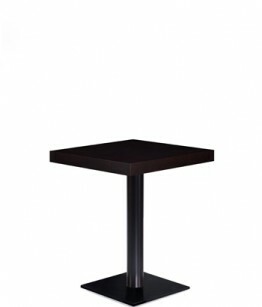 The metal base is finished in black and the top can be in different kinds of material, so that you can custom it to suit your needs. 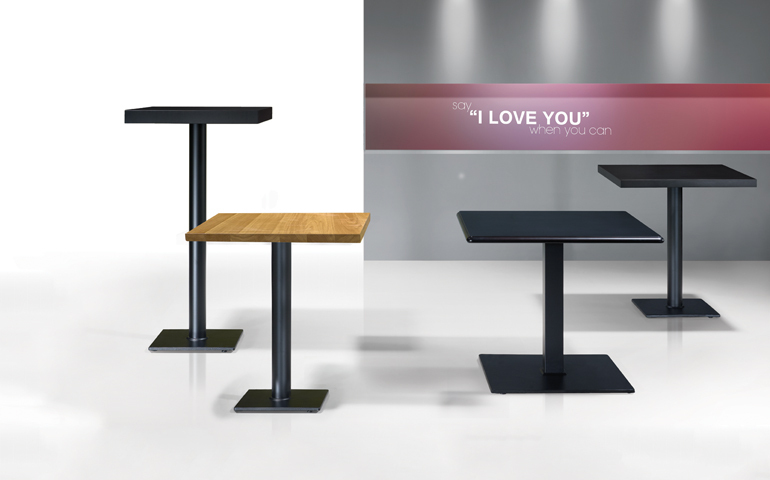 You can also choose between different sizes for the tops, so the space of the restaurant, bar or coffee shop can be optimized.